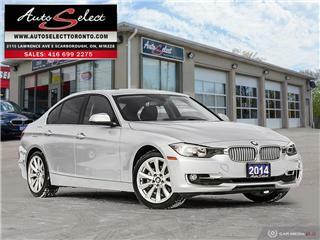 Auto Select Toronto: Used Cars Dealership | Scarborough, ON. $17,995 x 60 Months @ 5.99% APR (estimated financing rate, cost of borrowing $3,078). 5.00% down payment. Taxes included. 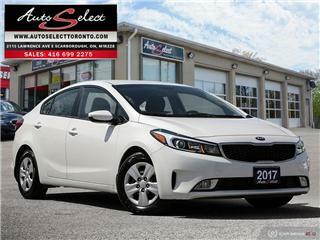 $14,995 x 78 Months @ 5.99% APR (estimated financing rate, cost of borrowing $3,375). 5.00% down payment. Taxes included. 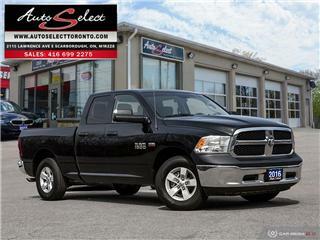 AUTO SELECT in TORONTO, ON is a family owned and operated business. 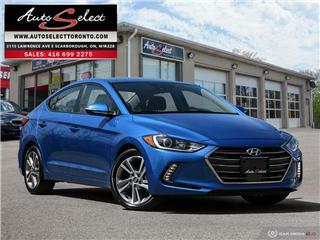 With 2 locations in the GTA, Auto Select treats the needs of each individual customer with optimal care. Over the years Auto Select has established great relationships with BMW Canada, Mercedes Benz Financial, Audi Canada, Honda Canada, Acura Canada and many more manufacturers to better service the needs of our clients. Great service! Guys with good patience and gave the best deal for me. I will definitely suggest to my contacts. Had a wonderful experience. I am so pleased with my vehicle I would definitely recommend this place to everyone !